When planning work in your home, it is important that you find an experienced professional with the right qualifications. Whether you need an electrician, gas engineer or plumber, we provide home owners and landlords with a one solution service. 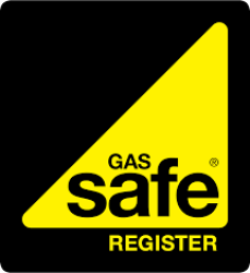 Our engineer Trevor is unique locally as he is qualified as both an electrician and gas engineer. With his many years of tradesman experience, this means that he can deal with all electrical, heating and plumbing problems in your home. As a small, family run business established in 2012, we are committed to providing the best advice and service to our customers. As a local company we can also assist you with your project if you need additional services which we are unable to offer. We can recommend other tradesmen which we have known for many years and can trust. For a quick response and excellent service at competitive prices for either large or small jobs – call 07481 686436 for expert advice and professional service. Written quotations given in advance where required. Visit our accreditations for more information about our trade associations.